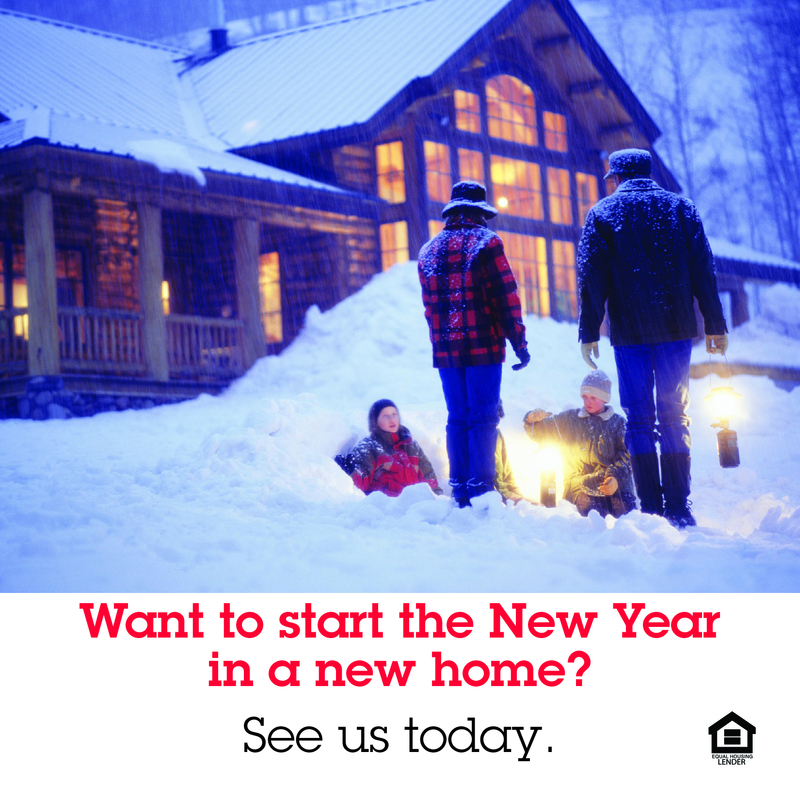 Whether you are looking to purchase your dream home or refinance your existing home, ICU has a program that will fit your needs. When you are shopping for a home loan, it is important to obtain the total cost of the loan, what is the interest rate, what are the closing costs, are you able to buy down the interest rate. Our experienced lending staff will help you determine what your total costs are to make an informed decision about where to finance your next real estate loan. ICU does not retain all the real estate loans originated, but service all real estate loans originated. Before you start shopping for your home, stop by the credit union and obtain a pre-approval so you know how much home you can afford. 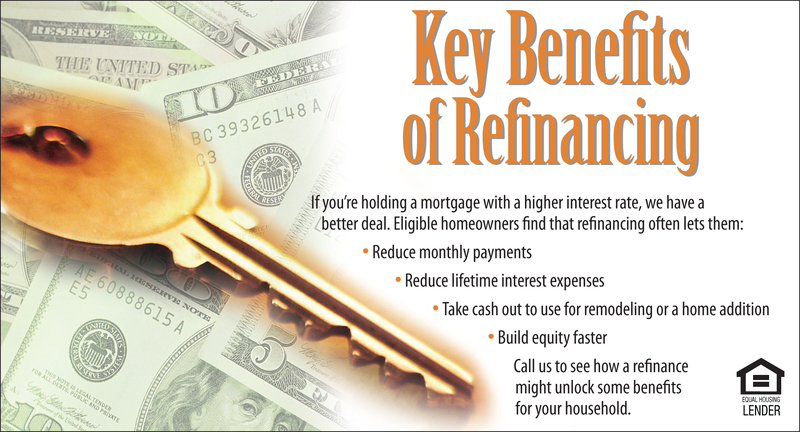 * Monthly payment per $1000.00 at 6% annual percentage rate for 30 years is $6.00.